Roots Community Health Center is humbled by the outpouring of support we received for our Oakland Homecoming project! Roots launched the Homecoming campaign last November to transform the lives of community members who would otherwise go unrecognized – Oakland’s homeless and unsheltered. Thus far, we have raised $9,195. 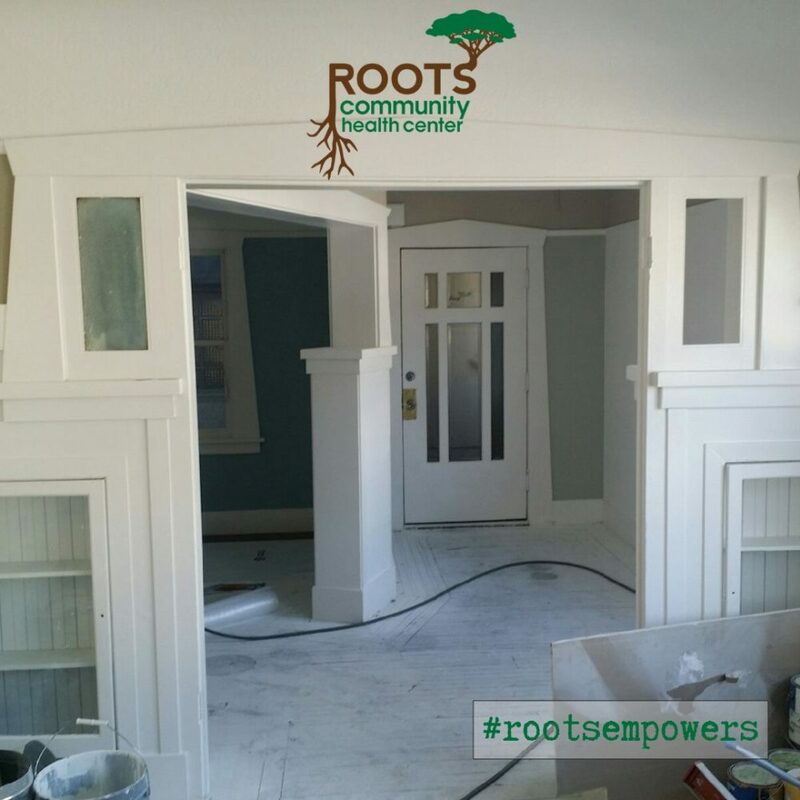 These funds helped Roots to purchase supplies, and renovate our Oakland Homecoming House, which is on track to open in March 2018. Centrally located in Oakland’s Fruitvale District, the Oakland Homecoming House offers generous living space with three bedrooms, a spacious kitchen and a shared meeting space for group sessions. During the day, residents will acquire job skills, training and experience at Roots’ Clean360 social enterprise, also in Oakland. With renovations almost complete, we are now seeking donations to help equip the Homecoming House with items that will make the house a home for our participants. We look forward to sharing updates and stories of the currently unsheltered people whose lives we are committed to uplifting.